My photos of old homes around the southeastern United States. Beauvoir "beautiful to view." 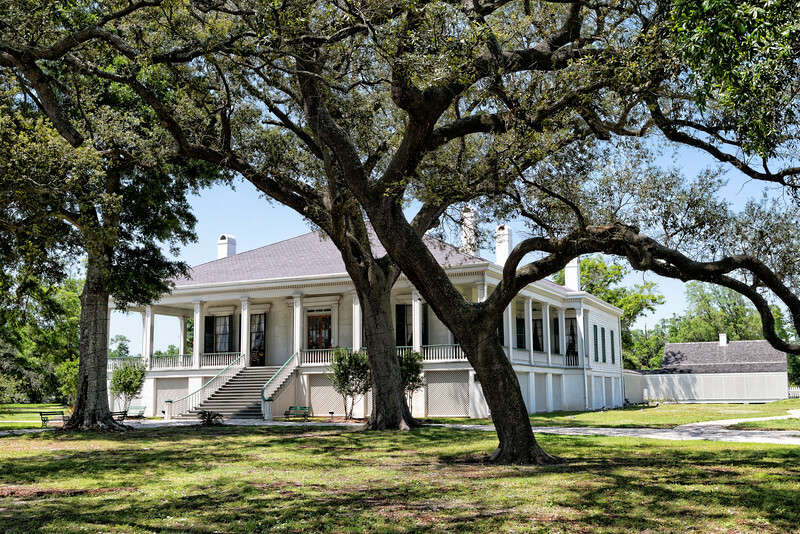 The Beauvoir estate is notable as the historic post-war home of the former Confederate President Jefferson Davis. Its construction was begun in 1848 at Biloxi, Mississippi.